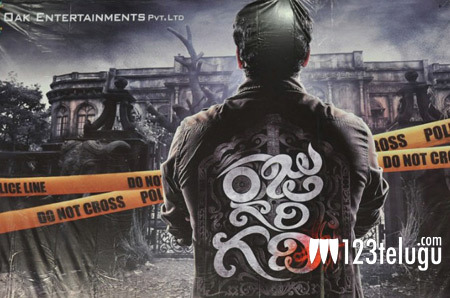 All those who have seen the trailers of Raju Gari Gadhi were pleasantly surprised with the humorous content. Staying true to its genre, the film has opened to thumping reports all over. Both the class and mass audience are lapping up this film big time and reports reveal that the makers will enter the profit zone by this weekend. The mouth talk has been superb and this has led to a few more screens to be added in both the Telugu states. Directed by anchor turned director Omkar, the film is distributed by both Varahi Chalana Chitra banner and AK Entertainments.